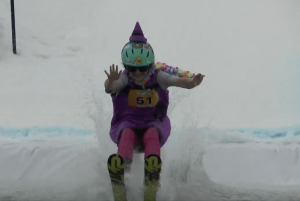 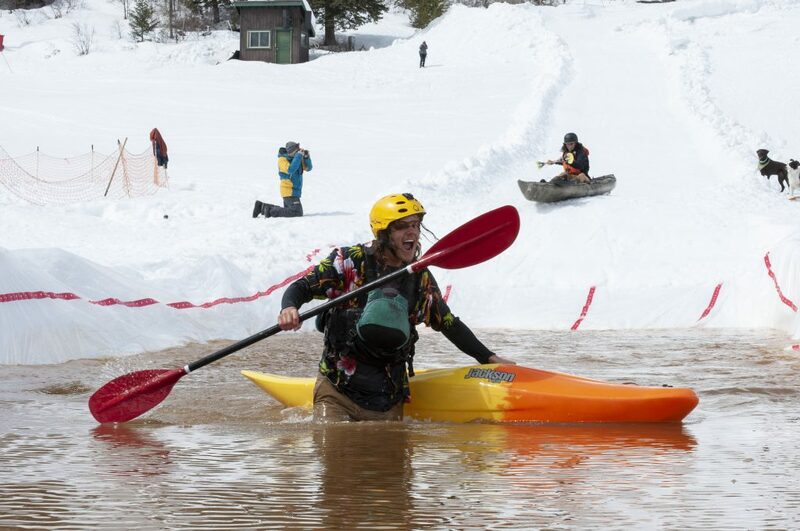 Devyn Kernohan, 13, participated in the Snow Kayak and SUP Race at Howelsen Hill on Sunday, March 24. 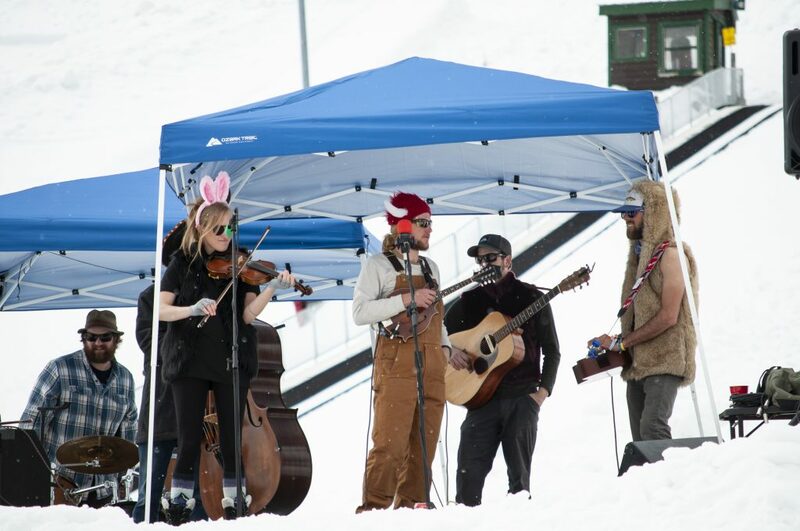 The event was put on by the Paddling Club at Colorado Mountain College Steamboat Springs. 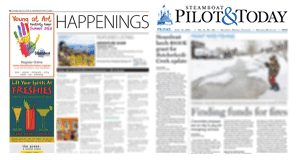 Steamboat Springs resident Jordan Troiani steers a snowmobile up Howelsen Hill. 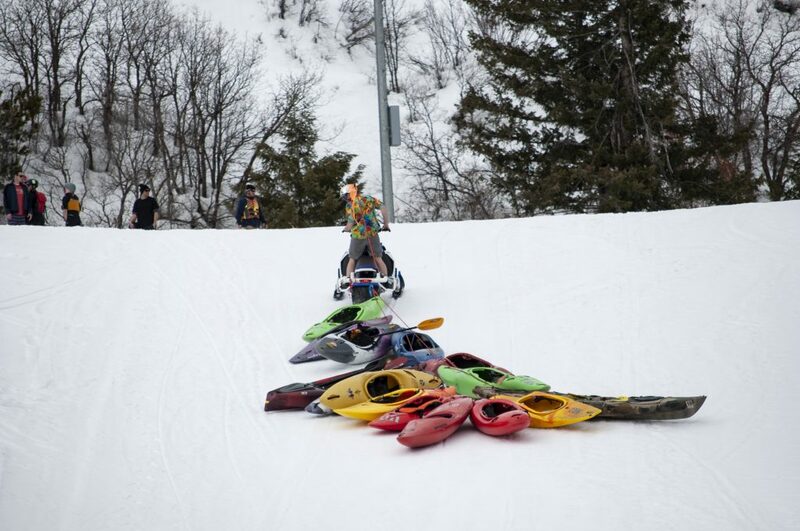 The Snow Kayak and SUP Race was put on by the Paddling Club at Colorado Mountain College Steamboat Springs. 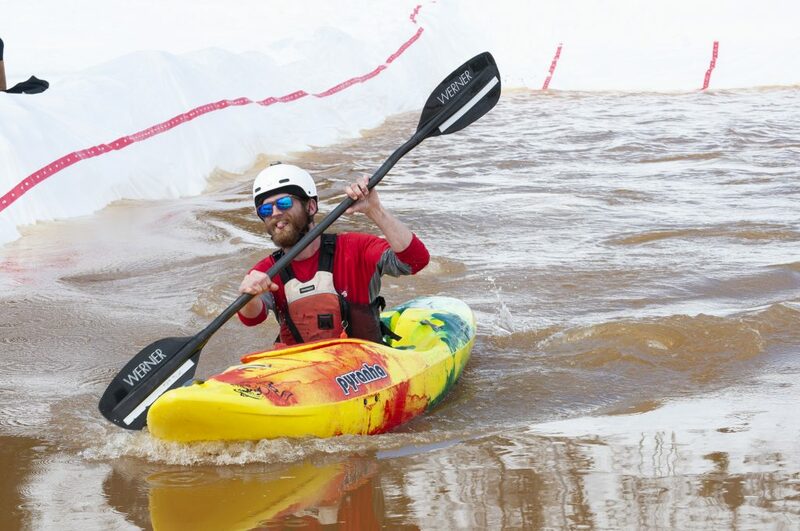 Kevin Fitch paddles to the finish at the Snow Kayak and SUP Race at Howelsen Hill on Sunday, March 24. 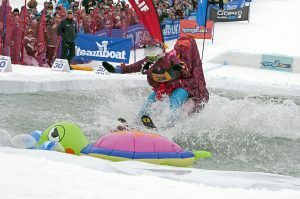 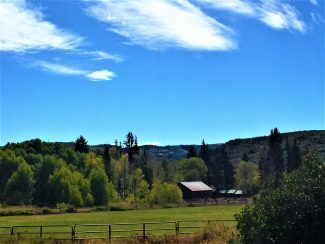 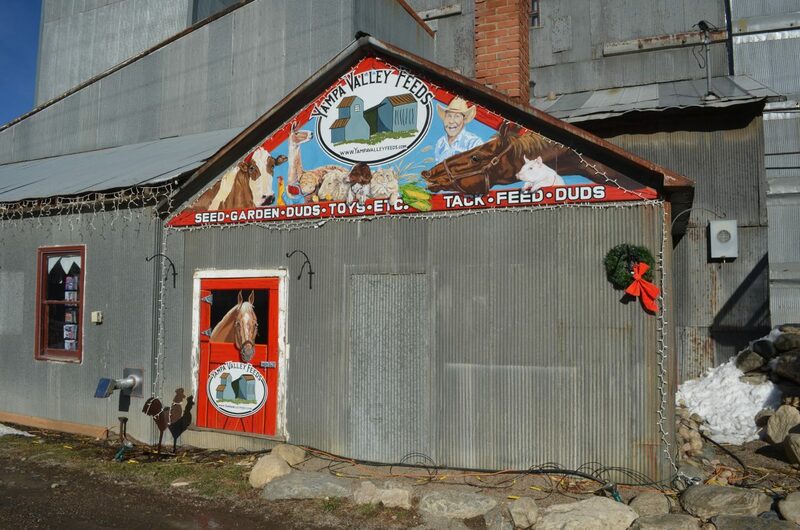 The event was put on by the Paddling Club, of which Fitch is the president, at Colorado Mountain College Steamboat Springs. 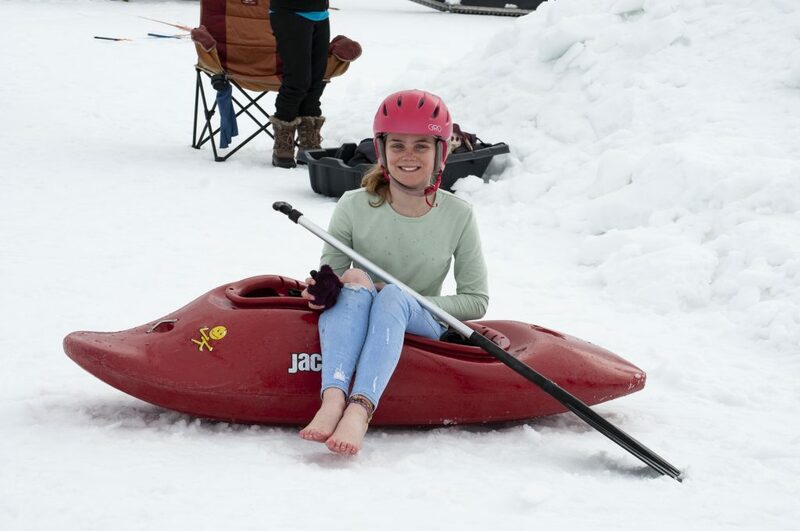 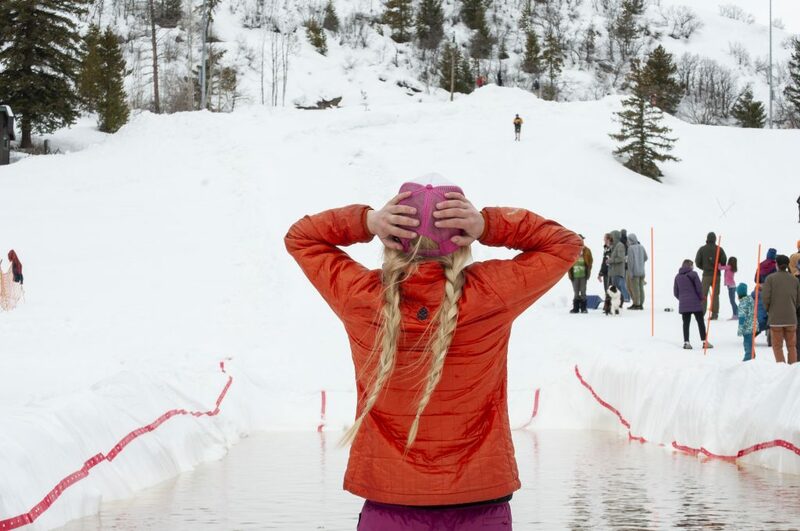 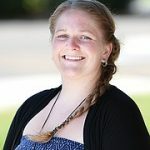 Clara Lundeen, a student at Colorado Mountain College Steamboat Springs, volunteered at the Snow Kayak and SUP Race at Howelsen Hill on Sunday, March 24. 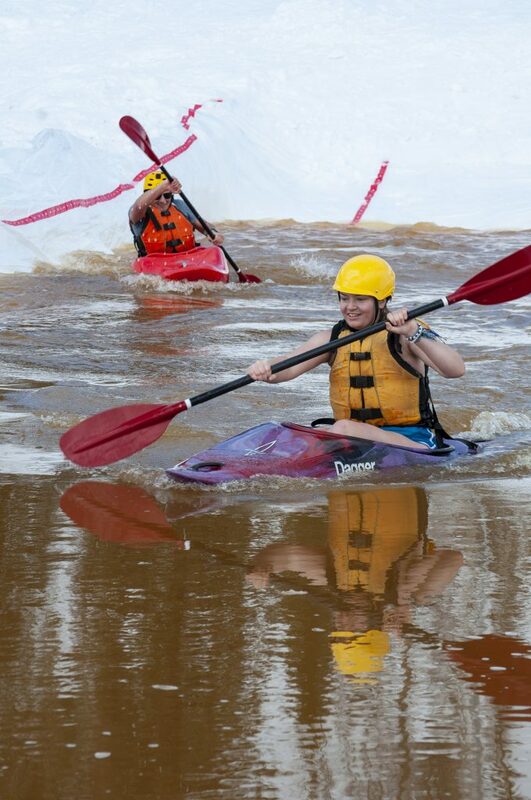 The event was put on by the Paddling Club at CMC.